Lonely little teeter totters feel much better with an otter. 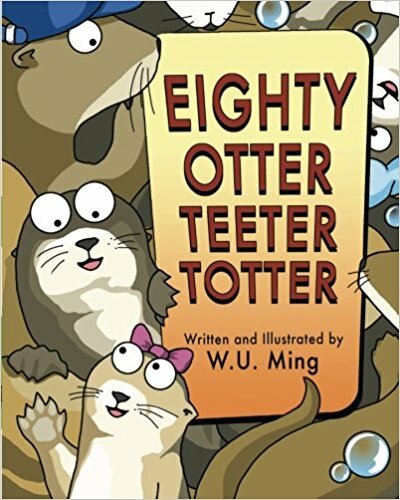 But how many otters can fit on a teeter totter board? In this rollicking rhyme, the colorful cast of wriggly friends grows larger and larger…until the thrilling conclusion!